Posted under the Campusology tab. 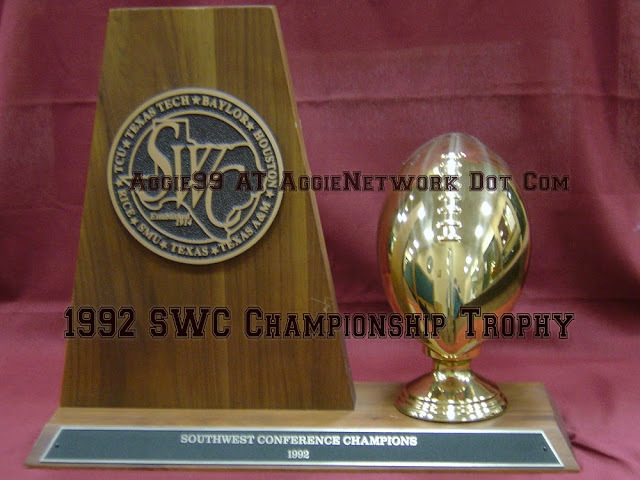 This entry was posted in Campusology, Conference Trophy by Travis Normand. Bookmark the permalink.